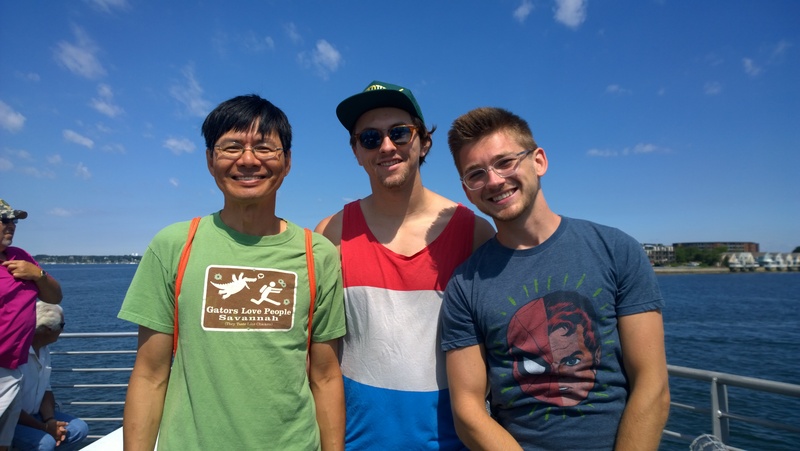 Since 2015, the three of us, Mark Canny (URI 2017, in dark shirt), Jon Kwee (Cornell 2016), and Nickantony Quach (UTA 1980, in green shirt), have been working together on a set of groundbreaking books for our humanity as a whole. Others have joined us since May 2017. We are now operating as a startup business. Ri4C is our company and Akira is our startup group. Go to Ri4C.com/Akira for our startup’s story. Our mission is to uplift humanity with, as expressed by our slogan, prosperity for all through conscious living. Select the following link to learn more about how you can, too, directly help uplifting humanity. Tell me more; what do we do?